Every year, COAGRO hosts volunteers from around the world to support us in our work. 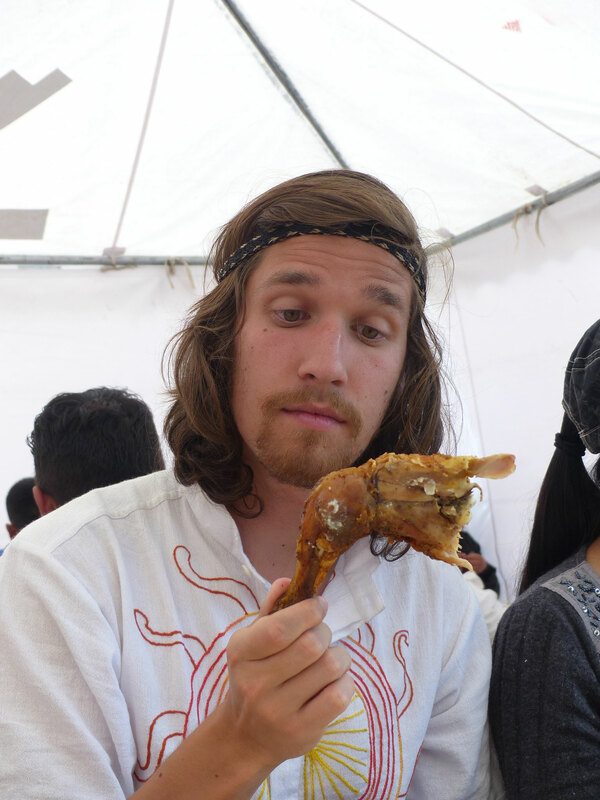 Volunteers bring their skills and knowledge to the foundation, and have the opportunity to be involved in the daily life of an indigenous community. Below are examples of projects that volunteers have worked on in the past and that may be available to future volunteers. 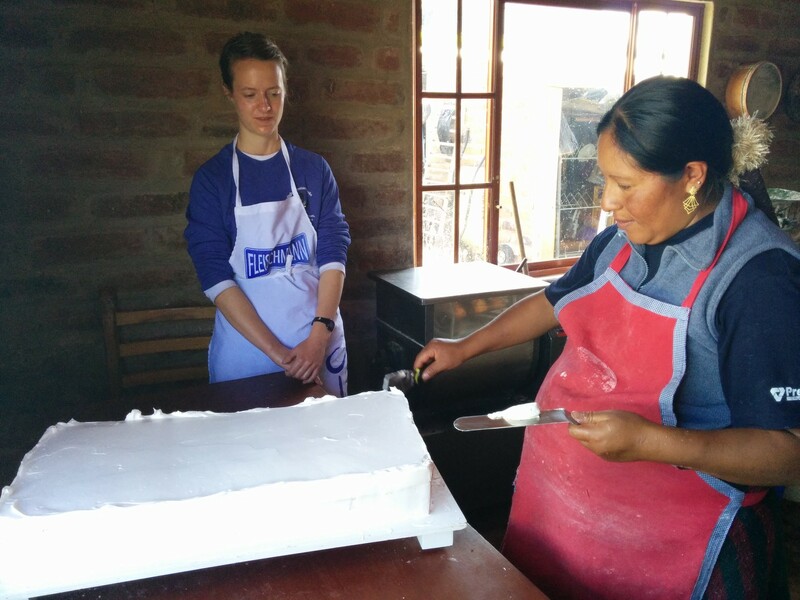 Agricultural Project: The volunteer supports a traditional Andean Ecuadorian farm by completing various daily chores in the field. 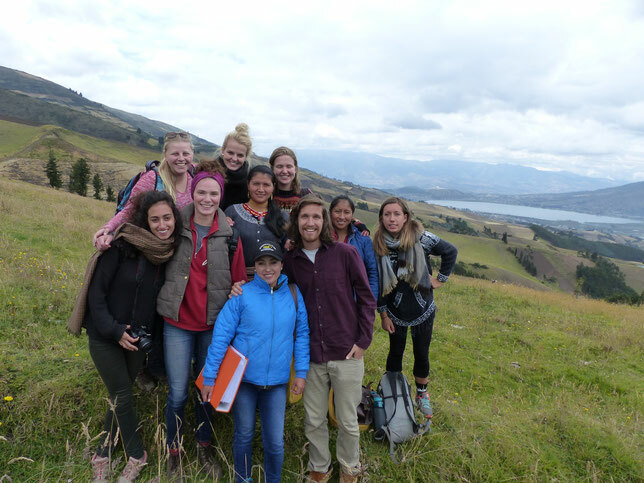 This project requires a volunteer with basic agricultural knowledge and the motivation to learn more about agricultural practices in Ecuador. Nutrition and Family Garden Project: The volunteer works in a community to organize a model garden for the community members. 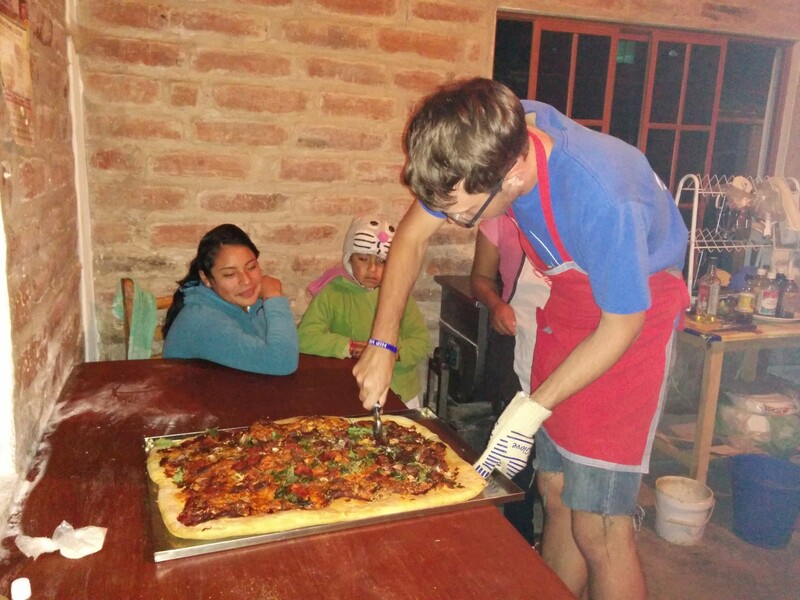 If possible, the volunteer also works with the community to identify the nutritional needs of its members. This project requires a volunteer with experience in nutrition, agriculture, project management and other related fields. 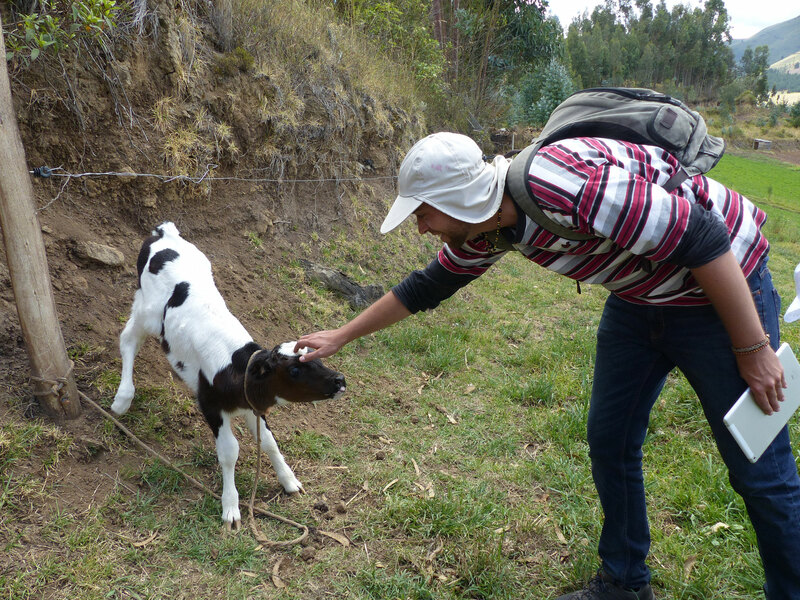 Livestock and Milk Production Project: The volunteer's daily activities consist of milking, maintenance and monitoring of the pasture, as well as animal nutrition and health. This project requires a person with basic livestock knowledge and the motivation to learn more about milk production, distribution, and related subjects. Grant Writing Project: The volunteer works mainly in the office writing grants and seeking additional funding opportunities for COAGRO. This projects requires experience in fundraising, and writing/collecting grants. 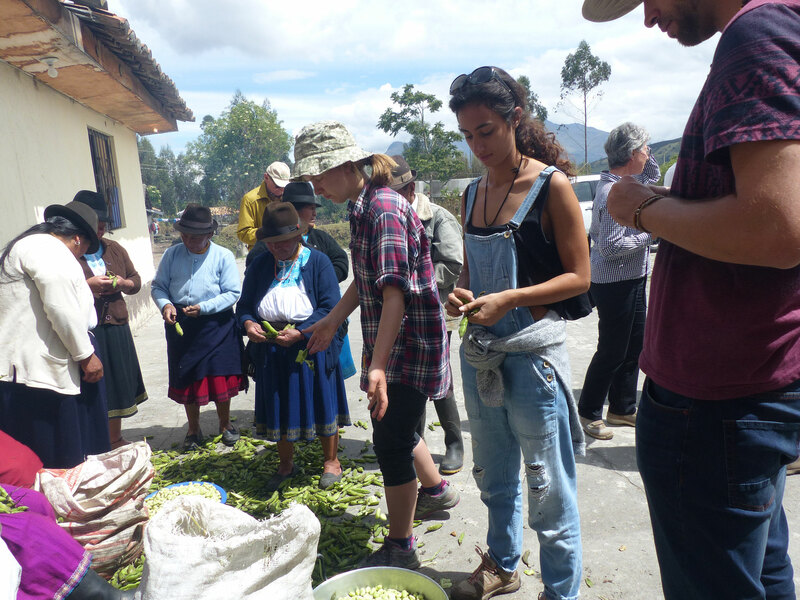 Development of Local Economy Project: The volunteer works at the COAGRO office and with it's various micro-finance groups in the Pichincha and Imbabura province. 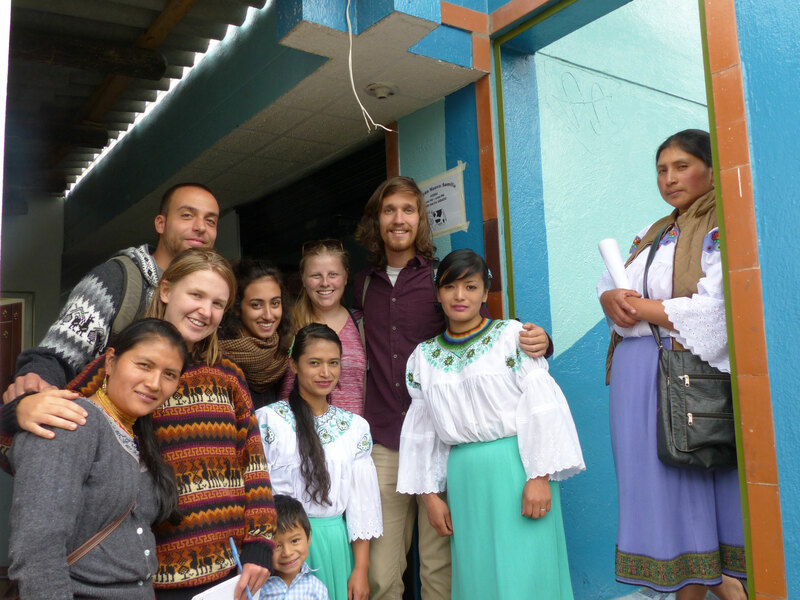 Responsibilities consist of visiting, supporting and monitoring the local micro-finance organizations. 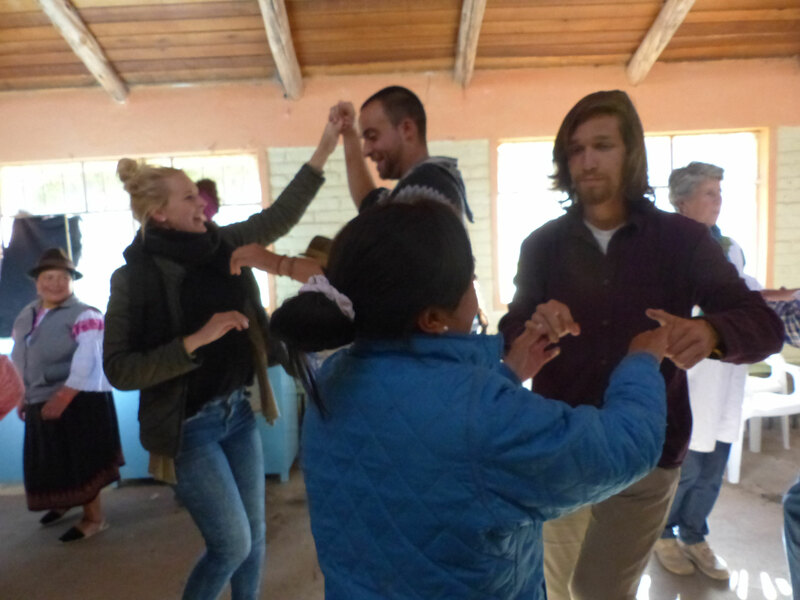 Additionally, the volunteer helps to improve the management of the organizations. 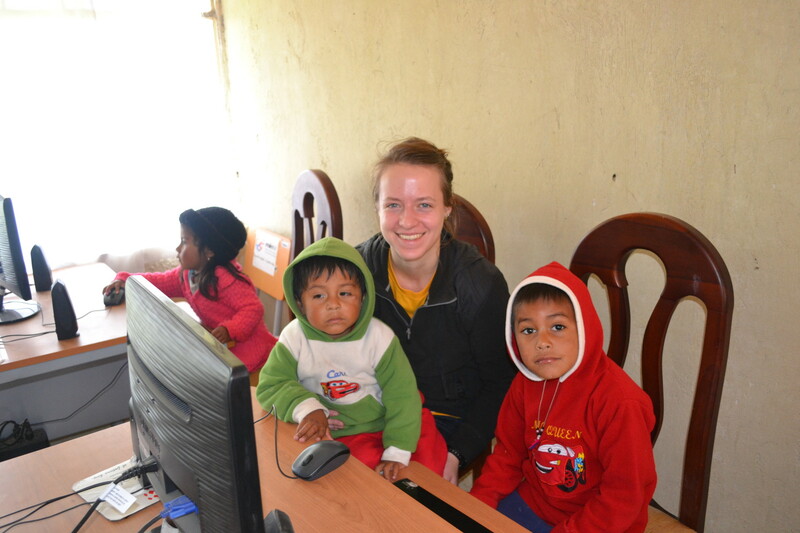 This project requires a volunteer with knowledge of finance, economics, accounting, and management. Technical Assistance Project: The volunteer assists with technical activities related to agriculture, livestock, micro-finance organizations, and cooperatives. This project requires a technical background such as a veterinarian, sociologist, economist, financial analyst, accountant, and management. English as a Second Language Teacher: The volunteer assists a teacher in the classroom of children 8-12 to teach English part time. 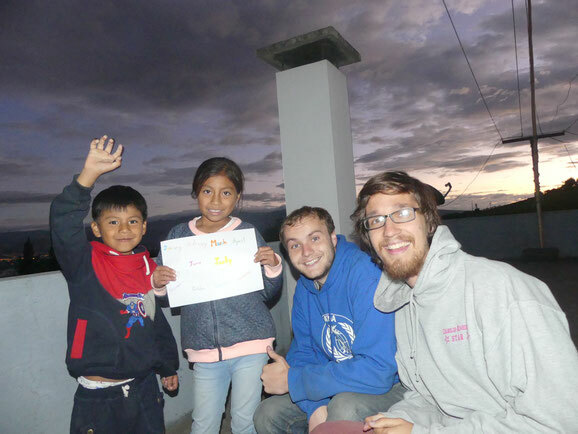 The volunteer also has the opportunity to teach English to other members of the community, and/or to work on other COAGRO community projects.